Video // New Balance: Excellent. Made in America. 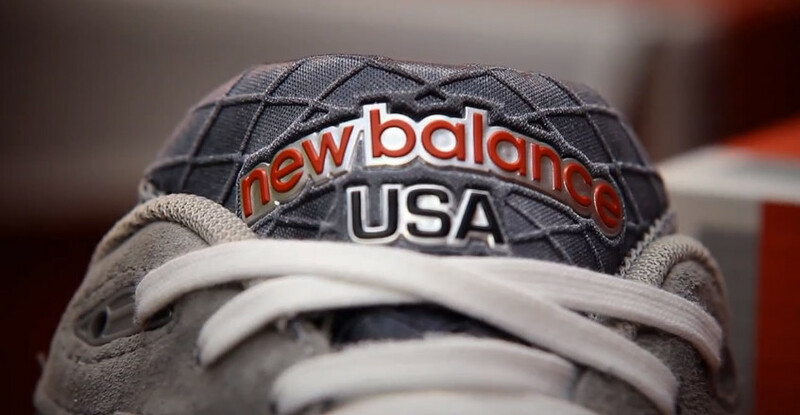 New Balance presents a new video highlighting its domestic production program, which manufactures or assembles 25% of all New Balance footwear sold in the USA. At New Balance, we believe America is for the Makers. The dreamers and the doers. The builders and the big thinkers. America is for those who believe quality is a promise and craftsmanship is something to take pride in. These values are stitched into our brand, just as they're stitched into the fabric of our nation. It's why we've always made things here. And why we always will.